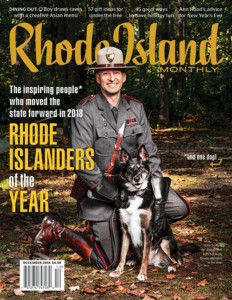 Rhode Island Monthly Communications, Inc., based in Providence, is Rhode Island’s leading full-service publisher of magazines and specialty publications, including custom publishing projects. Products include several lifestyle and tourism publications serving residents of – and visitors to – Rhode Island and Southeastern Massachusetts. Call our sales department at 401-649-4888 or visit this page to find out how we can help grow your business. Rhode Island Monthly magazine. This regional publication brings readers the very best of what Rhode Island has to offer — from people to politics, food to finance. Every month, this unique publication builds upon a powerful, personal relationship with more than 166,000 readers. 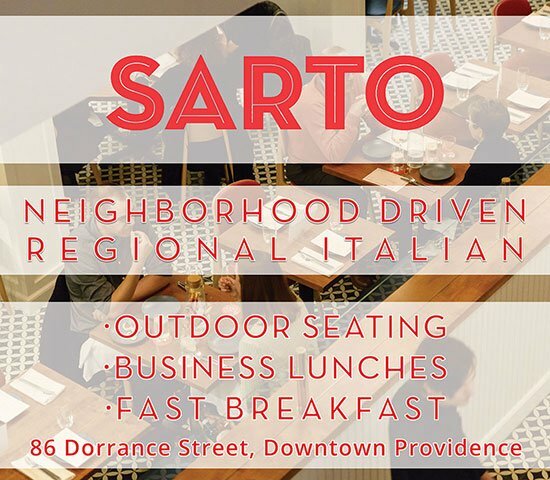 When you advertise in Rhode Island Monthly you reach an upscale, educated, and influential audience. Rhode Island Monthly offers a variety of digital advertising options including e-newsletters, sponsored content, banner advertising, social media promotion and promotional e-blasts. Rhode Island Monthly’s Engaged This essential resource targets the decision-makers for the 10,000-plus weddings held in Rhode Island and Southeastern Massachusetts each year. Couples tying the knot will find creative ideas with a local angle, as well as the indispensable Wedding Workbook. 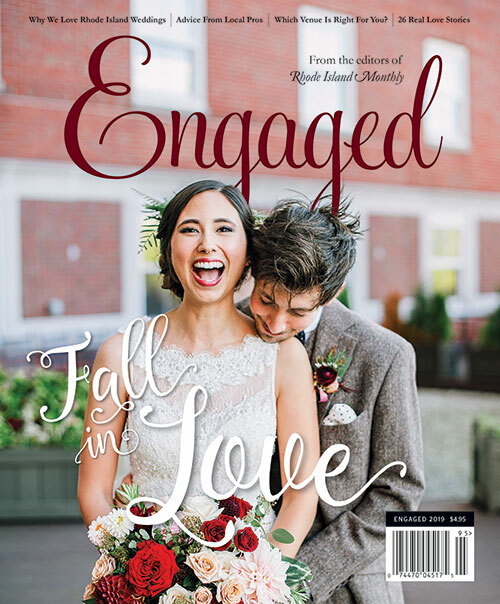 This publication is distributed through advertisers, bridal shows, reader inquiries and more than 130 newsstands throughout the region. 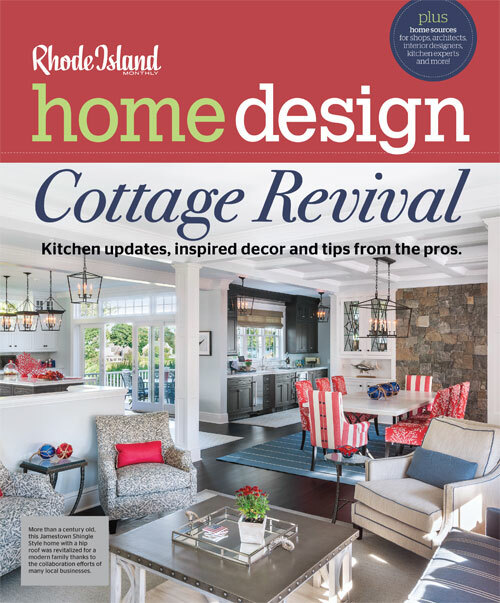 Rhode Island Monthly’s Home Design This beautiful, informative, high-quality, 4-color glossy magazine is a user-friendly resource guide for homeowners in the Rhode Island and Southern Massachusetts area. This comprehensive go-to guide will give advertisers the chance to get their business in front of thousands of people during the main tourism season. 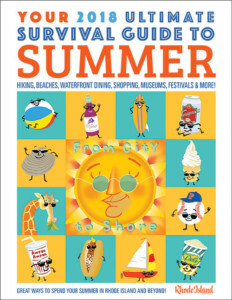 It will be the only statewide summer guide covering everything that Rhode Island has to offer. Rhode Island Monthly Communications, Inc.